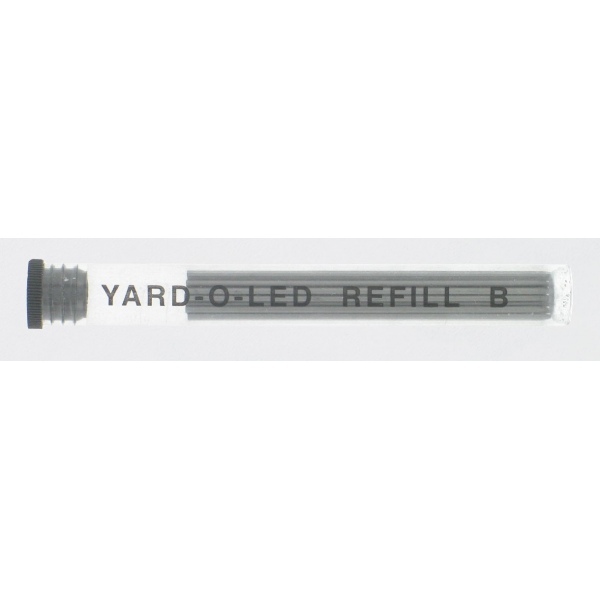 B pencil leads in the classic 1.18mm size suitable for all Yard-O-Led pencils ever made - both modern and vintage. These refills will also fit many vintage mechanical pencils such as Conway Stewart, Burnham and Parker Duofold pencils (but not Parker 51, 61 etc pencils and later models). 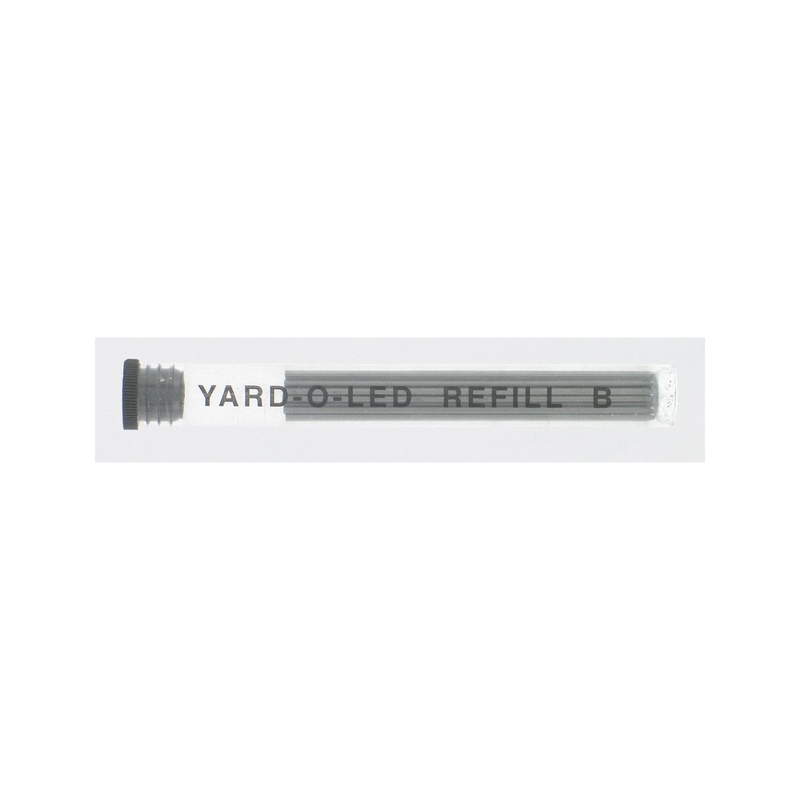 Each pack contains a whole "yard of lead" in the form of 12 x 3" lengths.